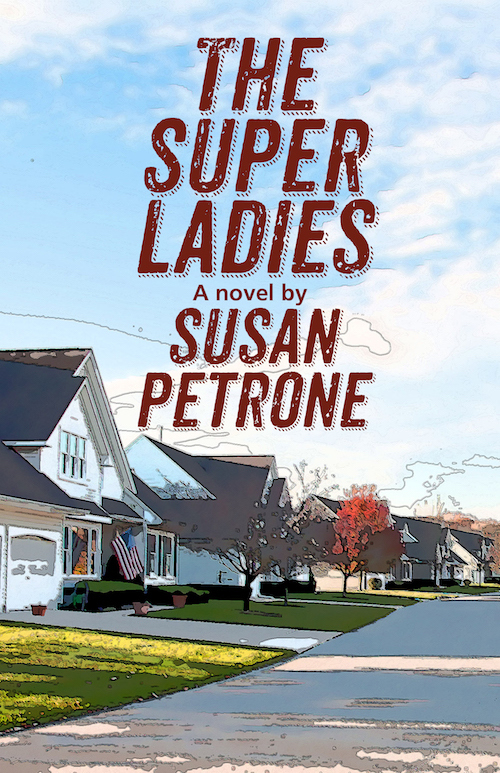 At once a delightful and surprising adventure and a thoughtful examination of a woman's changing role through life's passages, THE SUPER LADIES is larger-than-life fiction at its very best. This is a rafflecopter giveaway hosted by Providence Book Promotions for The Story Plant. 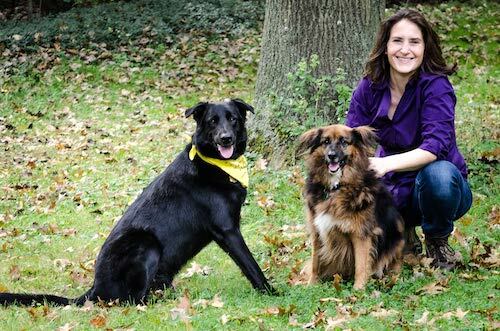 There will be 5 winners of one (1) PB copy of THROW LIKE A WOMAN by Susan Petrone. The giveaway begins on August 13, 2018 and runs through October 13, 2018. Open to U.S. addresses only. Void where prohibited.